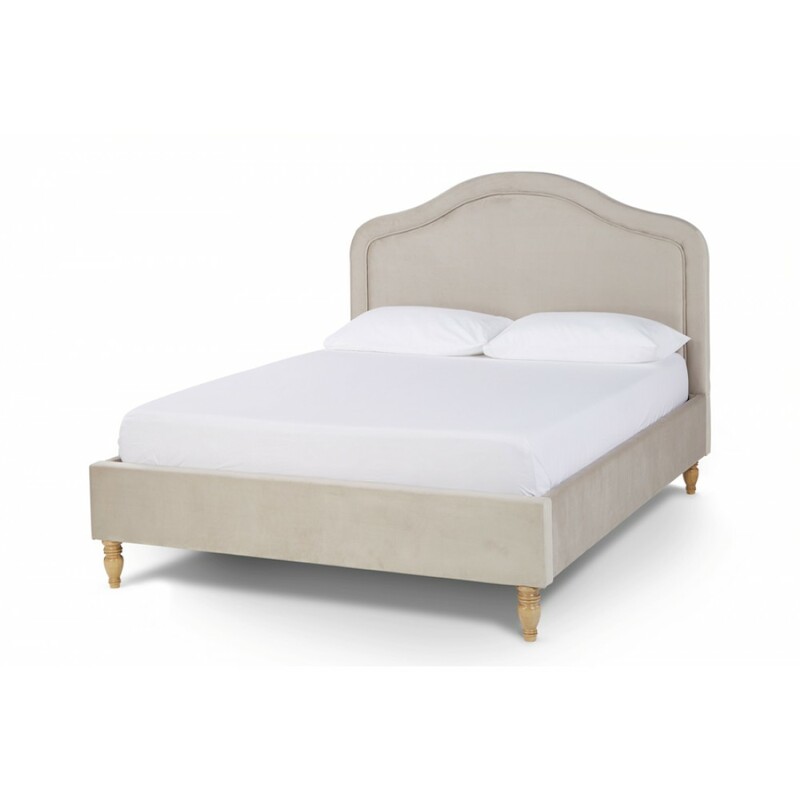 A curvaceous, 1.36m tall padded headboard with stylish piping delivers a rich, characterful look for this charming bedstead. 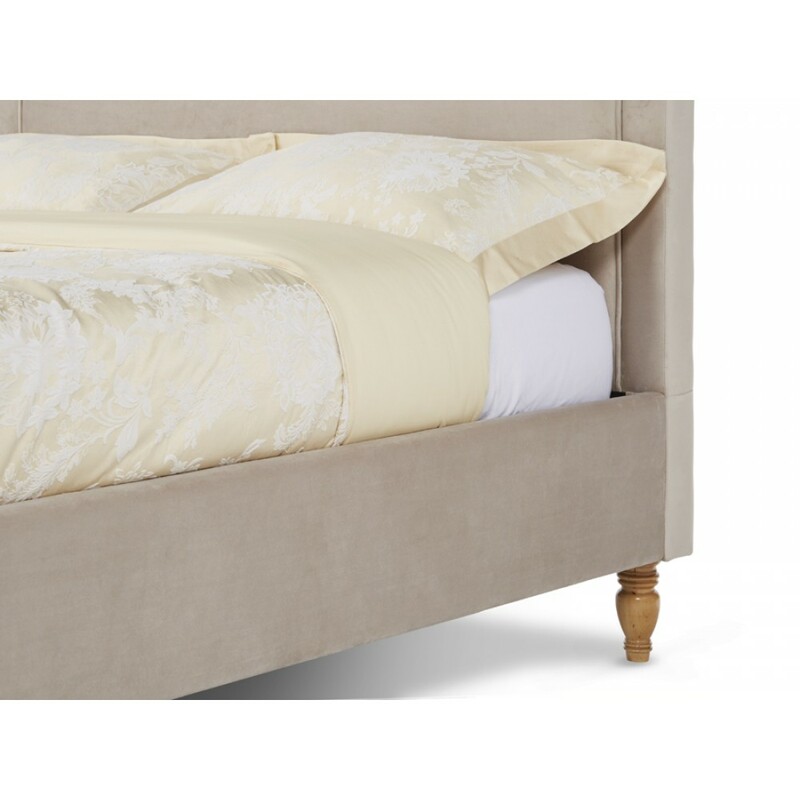 Joyce clearly displays a blend of the traditional and contemporary in a soft velvet fabric and delicious choice of colours. 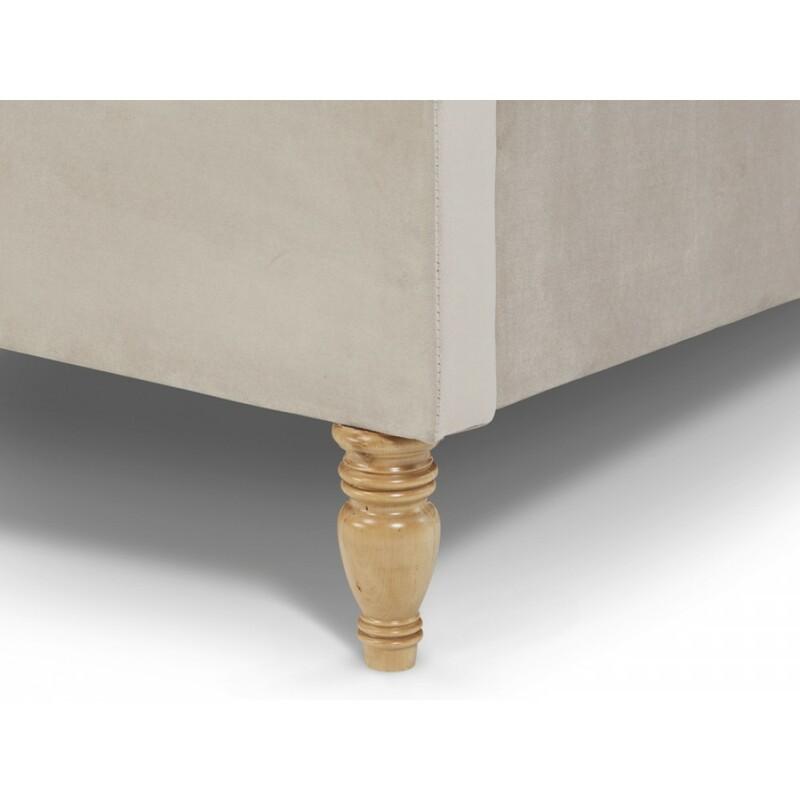 Elegantly contoured, Hevea wood legs help seal the look of this stunning design, which is also supremely comfortable benefitting from a sprung slatted base. 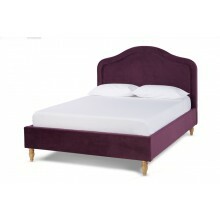 Sizes available: Double, King and Super King. 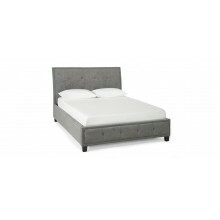 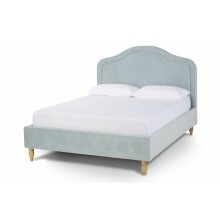 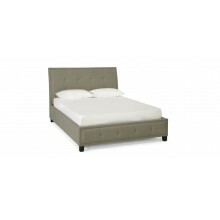 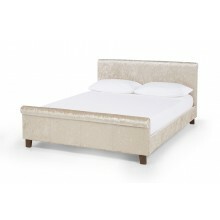 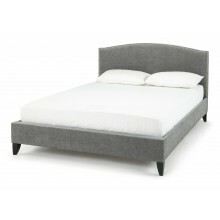 Available in Small Double (4ft), Double, King or Super King Size, the Chelsea bedstead&nbs.. 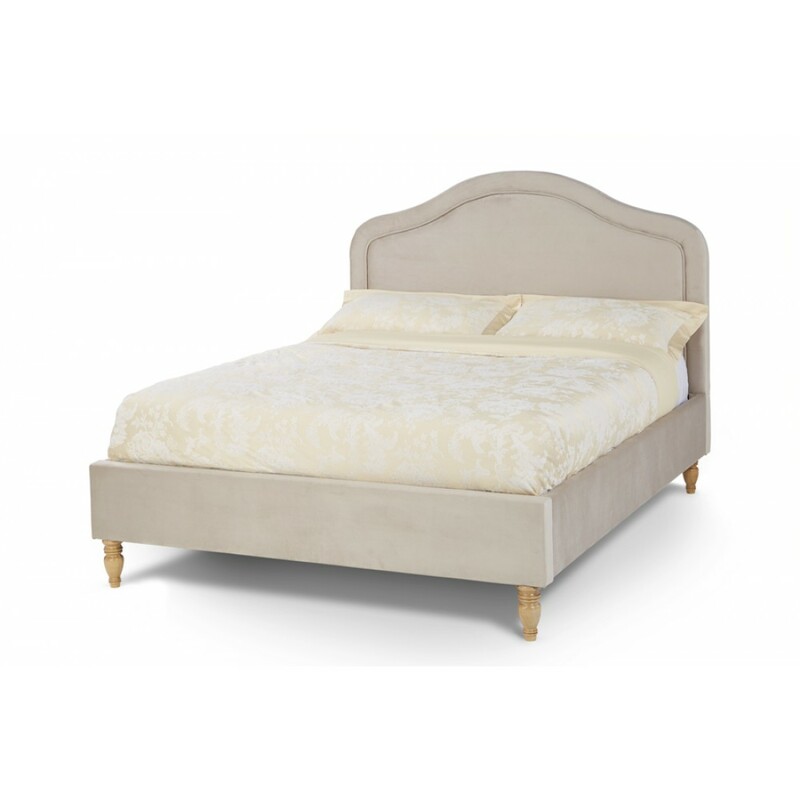 Available in Double, King or Super King Size, the Lillian bedstead displays all the grandeur of..
A striking headboard delivers a sense of grandeur to this alluring design, combining beautifully wit.. 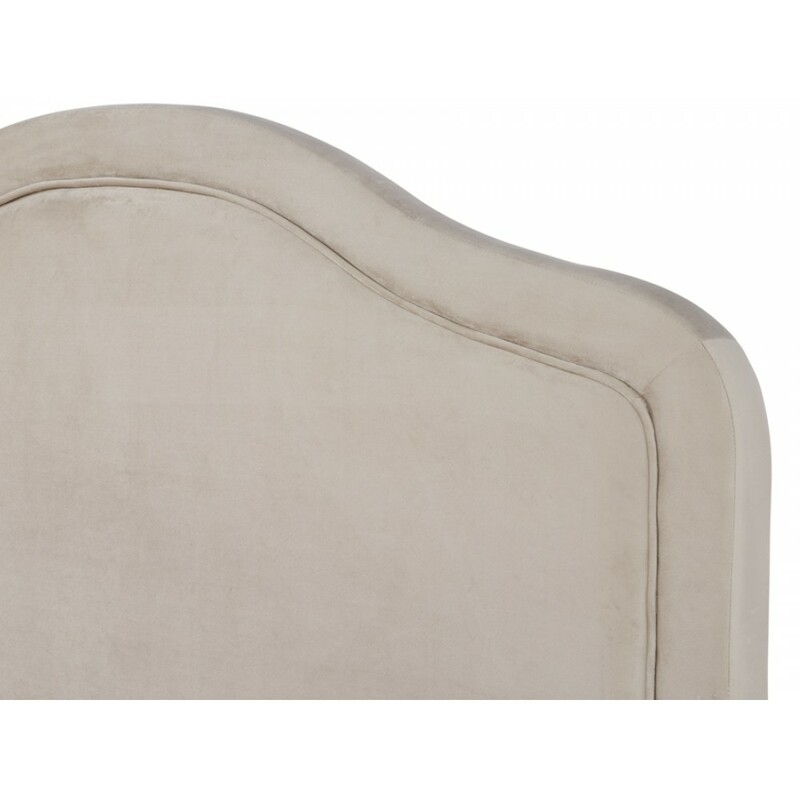 Subtle, rolled curves combine beautifully with the soft fabric used to upholster this design. 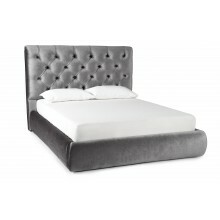 Faye i..
A curvaceous, 1.36m tall padded headboard with stylish piping delivers a rich, characterful look for.. 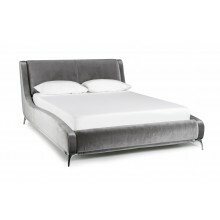 The Wesley bedstead is a supremely stylish and comfortable bed. 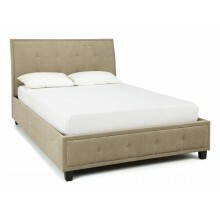 Sharp lines and a subtle backw.. 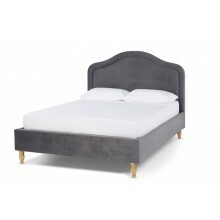 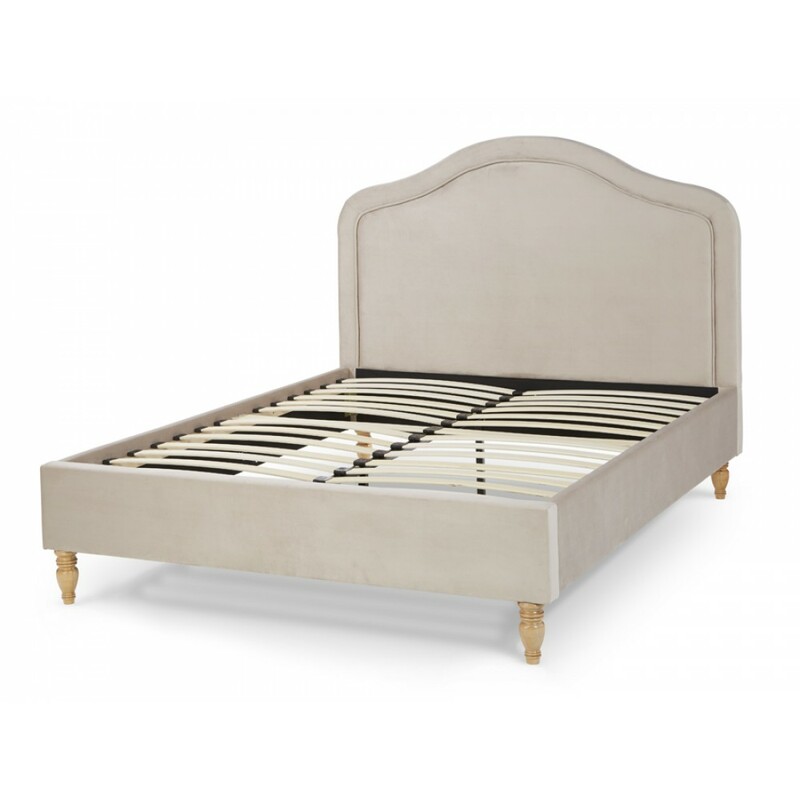 The stunning Wesley Ottomoan presents the firmness and comfort of a quality bedstead, on a spac..
Clean lines and a softly curved, decoratively detailed headboard, make Charlotte a truly memorable d.. 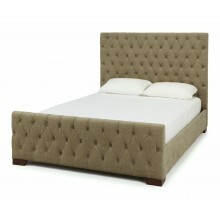 Presented in a choice of gold or silver creshed velvet polyester fabric, this rich design will injec..